Mystical Mahabaleshwar is a quaint hill station known for its scenic beauty and of course, strawberries. Nestled in the Sahyadri Mountain Ranges, it was the summer capital of the Bombay province during the colonial rule. Away from the maddening chaos of cities, a host of attractions and the best hotels in Mahabaleshwar will make your trip a truly memorable affair. Gifted with salubrious weather, evergreen forests, rolling hills, serene lakes, sparkling waterfalls, breathtaking viewpoints and ancient architectural splendor, the hill station promises you a rejuvenating time in the lap of nature. If you are planning a trip to this hilly retreat for a relaxing vacation, read on. 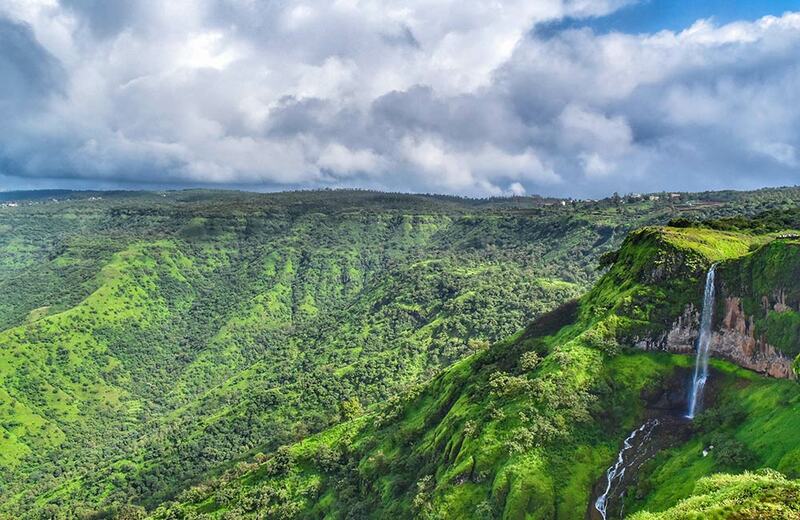 Here’s a list of some of the best places to visit in Mahabaleshwar. Mapro Garden, a garden park known for its amazing strawberry produce, counts among the top tourist places in Mahabaleshwar. 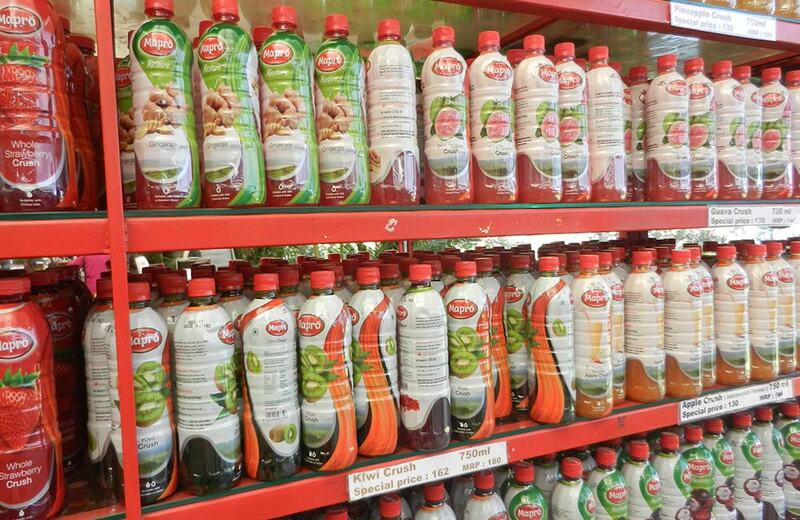 Mapro, which stands for Mahabaleshwar Products, is a brand dealing in processed fruit-based items. The garden comprises a chocolate factory, a lovely nursery, a restaurant, a children’s play area, and a retail outlet from where you can buy Mapro products after tasting them. Since the garden is an extension of the Mapro Foods factory, you can even go on a tour to understand the production process of syrups, marmalades and jams. 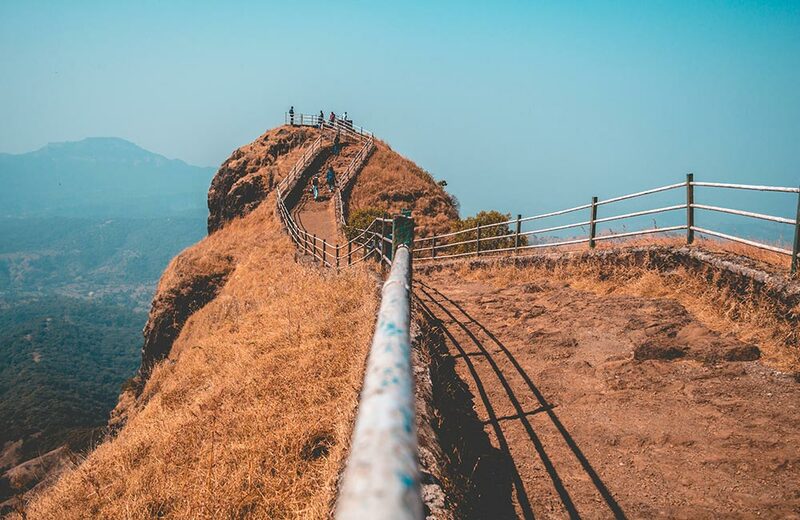 Situated at an altitude of 1439 meters above sea level, the Wilson Point is the highest point in Mahabaleshwar and offers visitors breathtaking views of the sunrise and sunset. You can also get a panoramic glance of Mahabaleshwar from this vantage point, which makes it a favorite among nature lovers and shutterbugs. Do not forget to carry your camera and capture some amazing shots. Call it Mumbai Point or Bombay Point, but make sure you visit this spot which counts among the top places to visit in Mahabaleshwar. Located along the Old Bombay Road, it is one of the oldest viewpoints in the city where you can enjoy mesmerizing views of the sun going down for the day. It is a great spot to enjoy a picnic with your family and friends, with the enticing sunset view as a bonus! 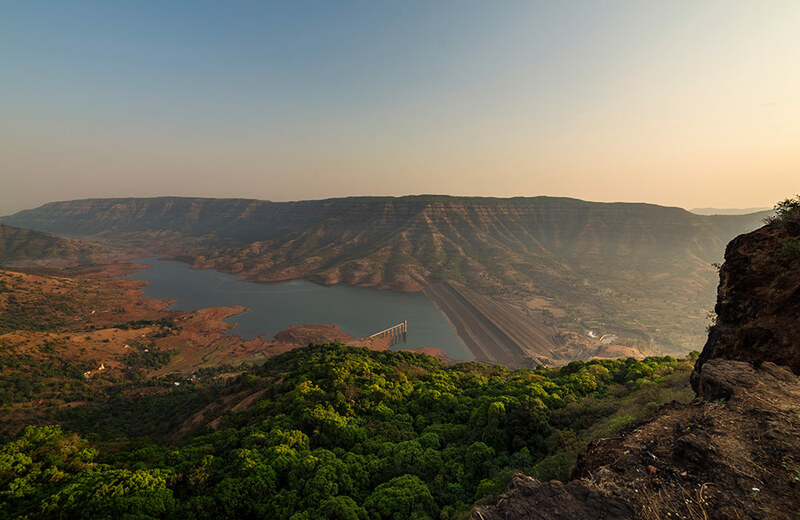 Fringed by lush green trees on all sides, Venna Lake tops the list of Mahabaleshwar tourist places. The enchanting lake is a man-made wonder constructed in 1842 by Shri Appasaheb Maharaj, the Raja of Satara. If you are looking for a fun-filled outing with your loved ones, this lake fits the bill perfectly. Apart from enjoying the gorgeous views of the lake, you can also indulge in paddle or row boating on its placid waters or enjoy a horse ride around the lake. Pratapgarh Fort is a historical hilltop fort built by the Maratha warrior Chhatrapati Shivaji Maharaj. The strategically built fort dates back to the 17th century and offers commanding views of the surrounding areas. History has it that many important events took place here, including the fierce Battle of Pratapgarh in which Shivaji Maharaj defeated the Adil Shahi general Afzal Khan. 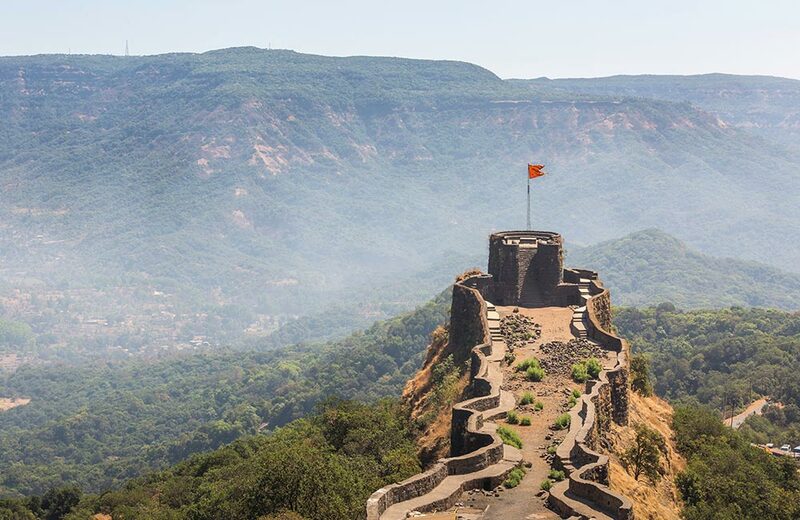 Among the main attractions of this fort is the statue of Chhatrapati Shivaji Maharaj, the Afzal Tower, and temples of Lord Mahadev and Goddess Bhavani. Also known as the Queen of all points in Mahabaleshwar, Arthur’s Seat offers captivating views of the verdant valleys of Brahma-Arayana and the river Savitri. This viewpoint is shaped like a huge table that remains balanced on a natural pillar. You can also enjoy fascinating views of the Tiger Spring Point and the Window Point from here. 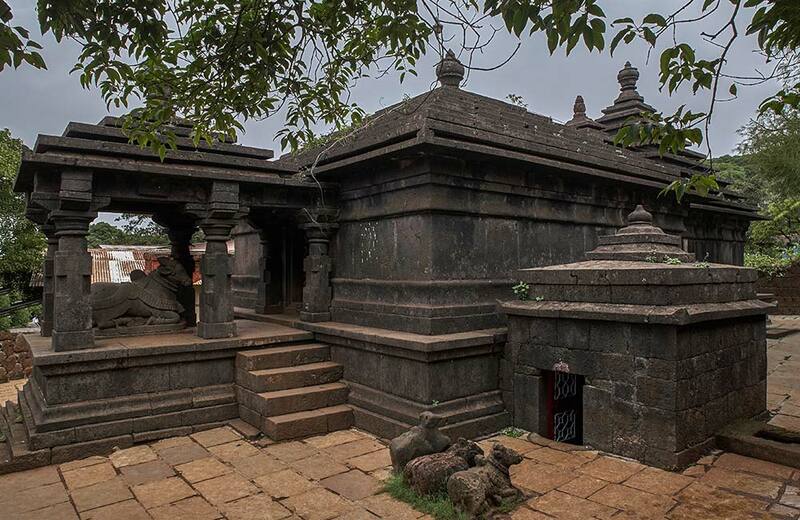 The ancient Mahabaleshwar Temple is a splendid work of architecture that speaks volumes about the Maratha heritage. Popularly known as the Mahabali Temple, this shrine is dedicated to Lord Shiva. The magnificent temple dates back to the 16thcentury and has a 6-feet-long Shiva Lingam placed inside it. Interestingly, only the tip of this lingam is visible to the devotees. 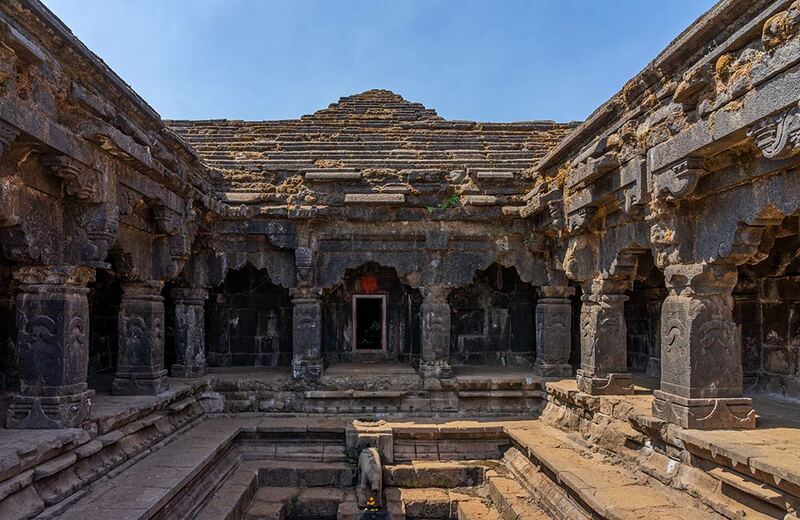 The impressive Hemadant architectural style of this temple and its religious significance make it one of the top 10 places to visit in Mahabaleshwar. 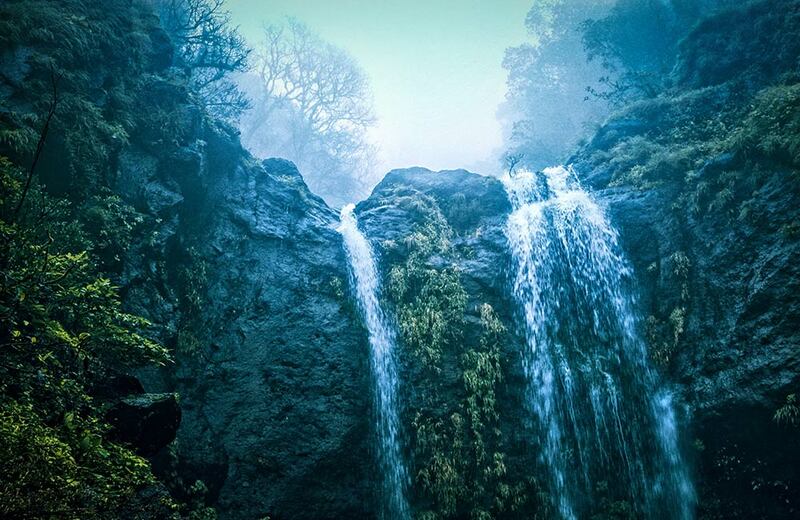 Named after the Chinese prisoners who used to cultivate the fields adjoining the waterfall, Chinaman’s Falls is one of the most mesmerizing sights in Mahabaleshwar. The gurgling waterfall descends down against the backdrop of verdant greenery, breaking the silence of the tranquil environment of the hill station. 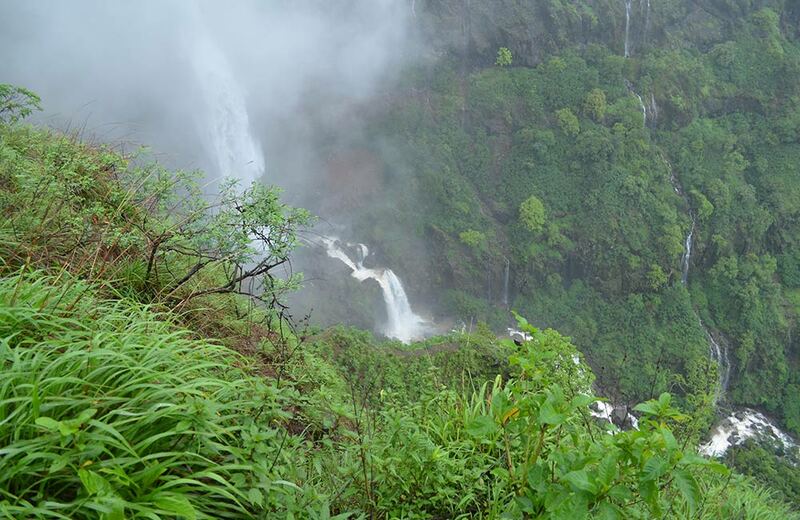 This tiered waterfall offers an incredible view during the monsoon season when the water is at its maximum flow. Elephant’s Head Point or Elphinstone Point is a famous vantage point in Mahabaleshwar, ideal for enjoying a picnic with your friends and family. True to its name, the spot bears an uncanny resemblance to the head and trunk of an elephant. It is also known as the Needle Hole Point as the natural rock formation here has a hole in between that looks like a needle-hole. With abundant greenery and scenic beauty, this spectacular hilltop location makes for a wonderful spot for tourists to enjoy a day out in Mahabaleshwar. You have to trek through a forest trail to reach the Lingmala Waterfall, but the cascading beauty of the falls is worth all your efforts. Located amidst green surroundings, it is a great spot for picnicking with your loved ones. 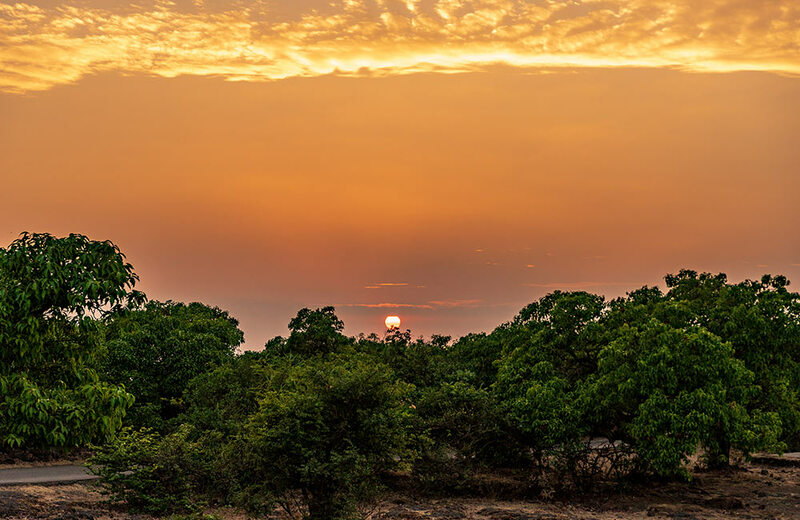 If you are an avid photographer, you will love visiting this place which stands secluded from other tourist places to see in Mahabaleshwar and offers post-card worthy vistas. Fun gets a new meaning at Velocity Entertainmentz, a 10-acre amusement park that offers a thrilling time for children and adults alike. 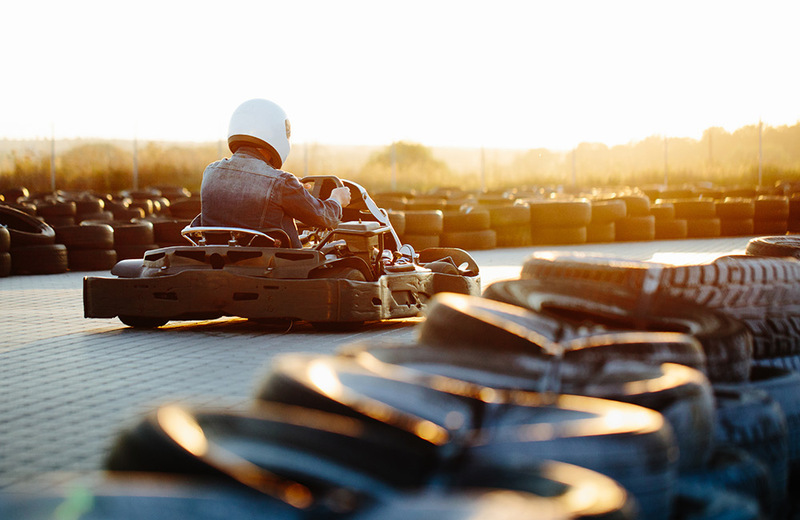 With outdoor games like dashing cars, go-karting, air hockey, gyroscope, zorbing, basketball, merry-go-round, and an array of indoor games, the place offers something for everyone. The Wax Museum in Mahabaleshwar is an intriguing place where you can witness an array of stunning displays, all modeled in wax. 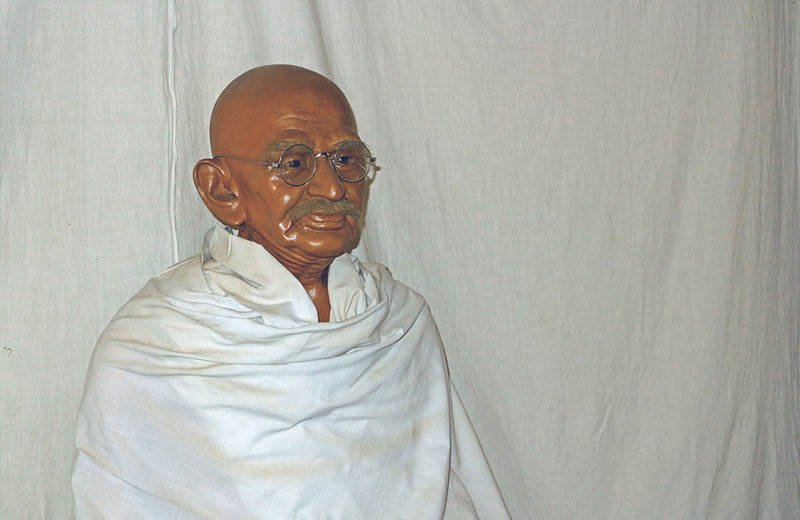 An ideal place to visit for adults and children alike, this museum holds over 30 life-sized replicas of celebrities and historical figures, and other items crafted out of wax. The museum also displays a collection of candles made by visually challenged children. You can even buy these candles as souvenirs and thus, contribute to a charitable cause. 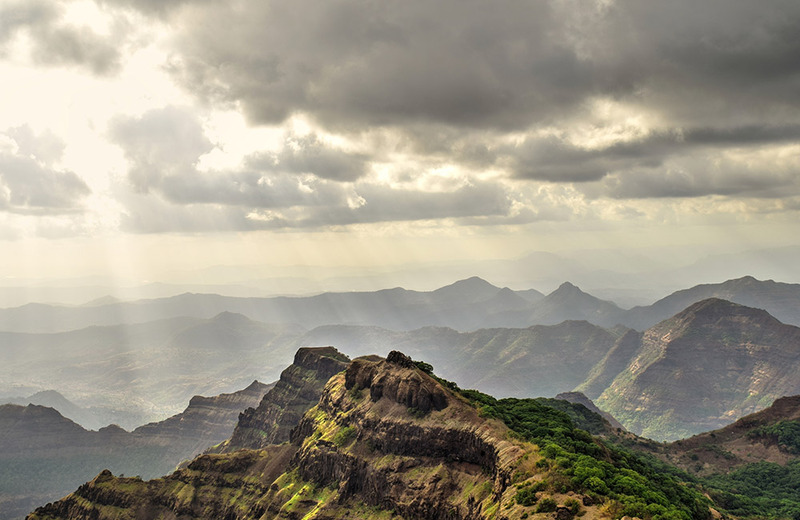 There is no dearth of naturally beautiful spots in Mahabaleshwar and the Connaught Peak is one of them. Touted as the second highest peak in Mahabaleshwar, it offers majestic views of the Krishna Valley and the Venna Lake. Located 1400 meters above sea level, this peak is a wonderful spot to enjoy sunrises and sunsets. Pack your picnic baskets and head to this peak for a day-out in the midst of incredible natural surroundings. Built in the late 19th century, the Krishnabai Temple is said to mark the point of origin of River Krishna. The temple has a statue of Goddess Krishna, and also a Shivalinga within its premises. Located above a hilltop, the shrine provides exquisite views of River Krishna. The place exudes a serene vibe and allows visitors to spend some moments in tranquility. How about spending some time at a gorgeous waterfall which offers a soothing sight to your sore eyes? The Dhobi Waterfall is a scenic cascading waterfall with lush greenery and rocks in the backdrop. The gurgling stream of water rushes into the valley before merging into the Koyna River, which is a tributary of River Krishna. If you love photography, do not forget to carry your camera and capture some postcard-worthy pictures of the cascade. Once known as the Sydney Point, the place was renamed Lodwick Point in the memory of General Peter Lodwick. He was the first person of British origin who had ascended the hills of Mahabaleshwar, way back in 1824. This viewpoint stands at a height of 4067 feet above ground level and offers exquisite views of the valley below. 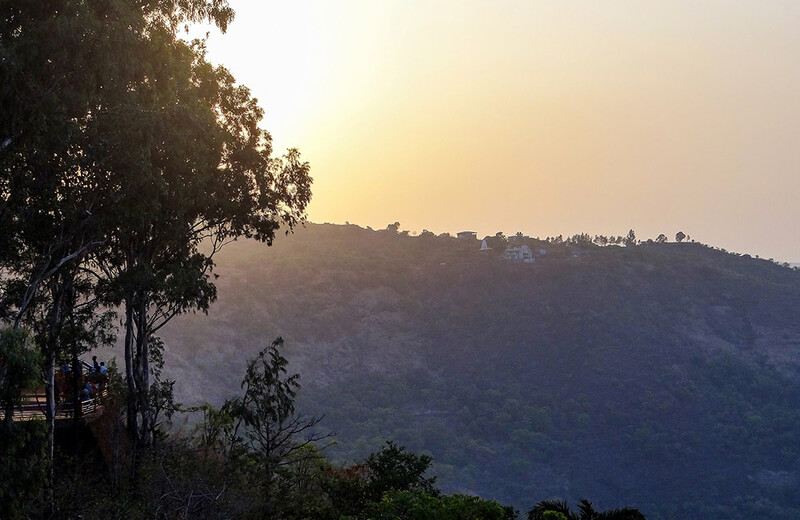 You can also get surreal views of the Pratapgarh Fort and the Elphinstone Point from here. Built in the exemplary British style of architecture, Morarji Castle delights visitors with its beautifully laid out structure, replete with gardens and statues. 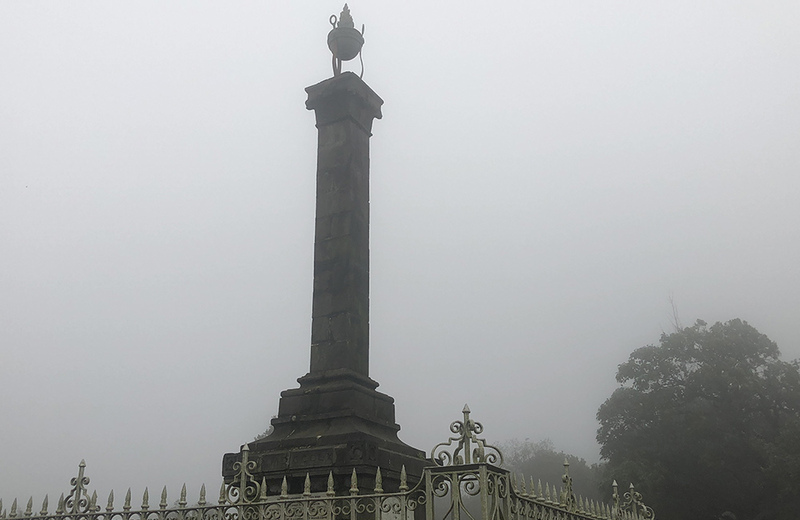 It is one of those places in Mahabaleshwar that carries historical significance. History has it that during the days of India’s struggle for independence, Mahatma Gandhi had spent some time here while visiting Mahabaleshwar. Tiger Spring is a naturally occurring thermal spring located near River Savitri. The water of this spring is believed to carry spiritual powers that can heal many ailments. The spring has shallow water, so you can take a dip in it without any safety concerns. If you are looking for an ideal spot to relax and rejuvenate in nature’s lap, this is indeed an ideal spot. 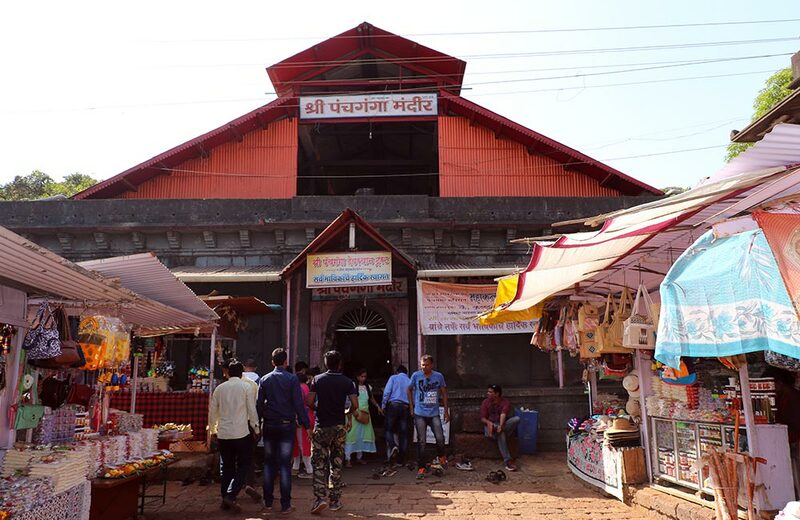 The ancient temple of Panchganga in Mahabaleshwar is located at the confluence of five rivers – Krishna, Gayatri, Koyna, Veena and Savitri, and thus holds spiritual significance for the Hindus. It was constructed by the Yadava ruler Raja Singha Deo in the 13th century and later improved by Raja Chanda Rao More and Chhatrapati Shivaji in the 16th and 17th century, respectively. The key highlights of this temple are its eye-catching architecture and a carved stone waterspout, which is believed to be the point of origin of the five rivers. Another famous viewpoint in Mahabaleshwar, Kate’s Point offers amazing views of Dhom and Balakwadi reservoirs. The point is named after the daughter of Sir John Malcom, one of the British governors who served in the region. It stands at a height of 1280 meters above sea level and is surrounded by lush greenery. Don’t forget to capture some stunning shots of the surrounding areas from here as a memory of your trip. Pratap Singh Park, another must-visit tourist attraction in Mahabaleshwar, is a picturesque park overlooking a huge water body. 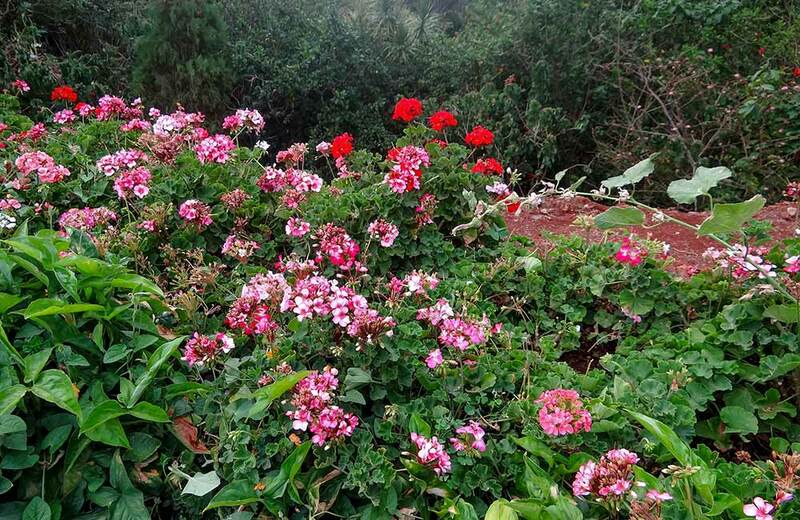 The park boasts of a variety of lovely flowers, which makes it an ideal spot for shutterbugs and nature lovers. Apart from spending some time in the beautiful park, you can also enjoy boat rides in the serene lake adjacent to it. Noted for its surreal scenic beauty, Helen’s Point or the Blue Valley delights tourists with an incredible view of deep valleys, cascading waterfalls and panoramic vistas. The Krishna River that flows through this area adds to its scenic charm. 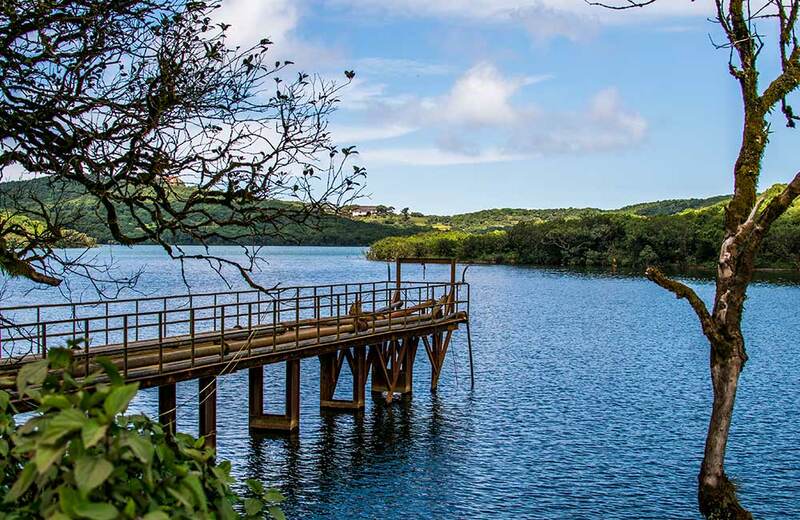 When you plan a visit to Helen’s Point, do include Burglars Caves, Gavalani Point and North Coat Point, which are other attractions nearby, in your itinerary. Babington Point is the ideal spot for honeymooners as well as nature lovers to spend some time appreciating the splendid natural views. Standing at a height of 1200 meters above sea level, this viewpoint overlooks lush green mountain ranges. 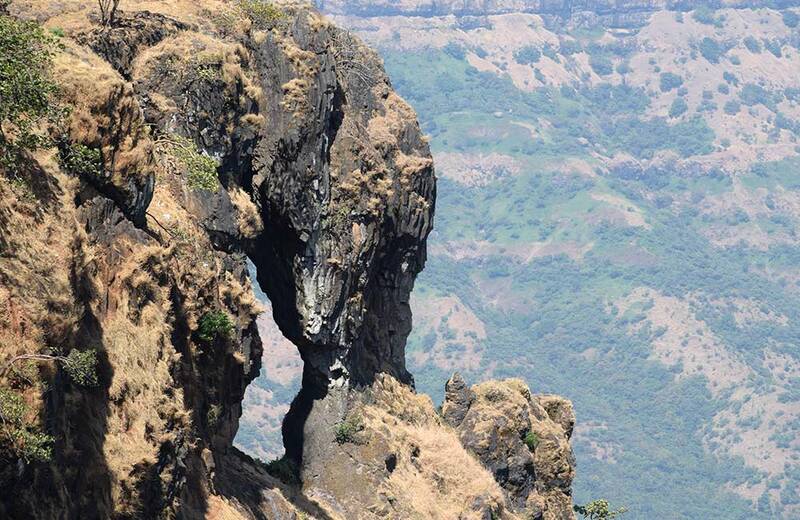 You can get incredible views of the Koyna and Solshi valleys and the Chinaman’s Falls from here. If you are the adventurous kind, you can even trek to this point while enjoying the splendid views of the trail. Not far from the Babington Point, the Carnac Point is another splendid vantage point to visit in Mahabaleshwar. The place owes its name to the Governor of the Bombay Presidency at the time of British Raj, Sir James Rivett Carnac, who had a special affinity for nature. Nature lovers and honeymooners can enjoy the striking wilderness of nature from here and capture some amazing memories to last a lifetime. 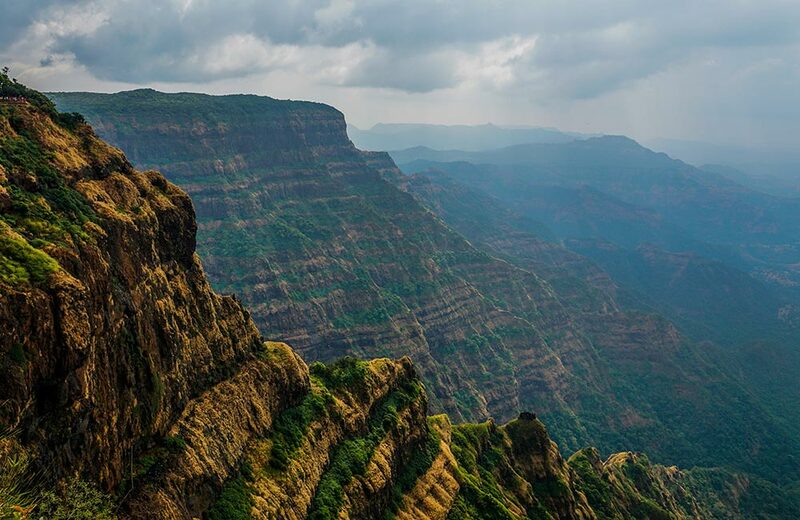 When you are in Mahabaleshwar, you must not let go of the opportunity to visit Panchgani, a hill station nestled in the Sahyadri Mountain Ranges and boasting of breathtaking beauty. 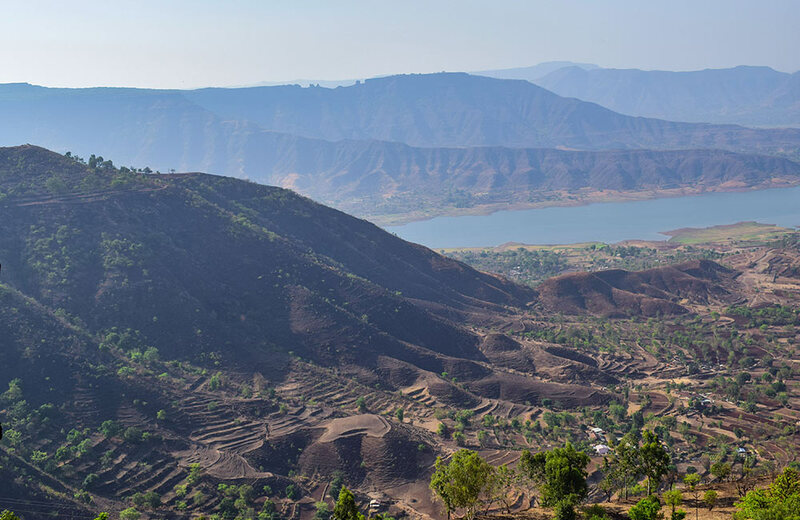 Panchgani has a number of viewpoints and other tourist attractions to delight travelers, including Parsi Point, Rajpuri Caves, Kamalgad Fort, Devil’s Kitchen and many more. 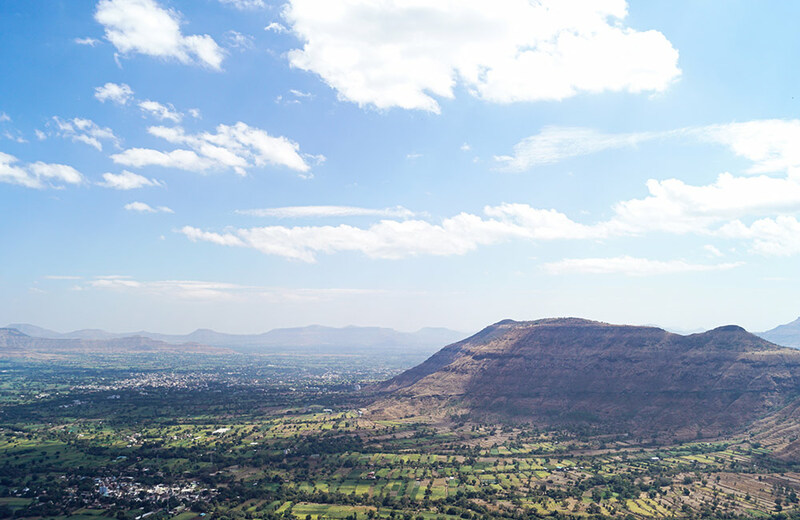 The hill station is located pretty close to Pune as well, making it one of the top places to visit in Pune within 100 km. Table Land is a volcanic mountain plateau located at an altitude of about 4500 feet above sea level. It is believed to be Asia’s second highest plateau after the Tibetan Plateau and boasts of laterite rock formation and natural caves formed on top of it. Pockets of greenery standing against the rocky landscape add to the overall beauty of this plateau. If you love capturing the wild beauty of nature in your camera, this place will provide you with ample opportunities. It is a delight to watch sunrise and sunset from this highland, so plan your visit accordingly. 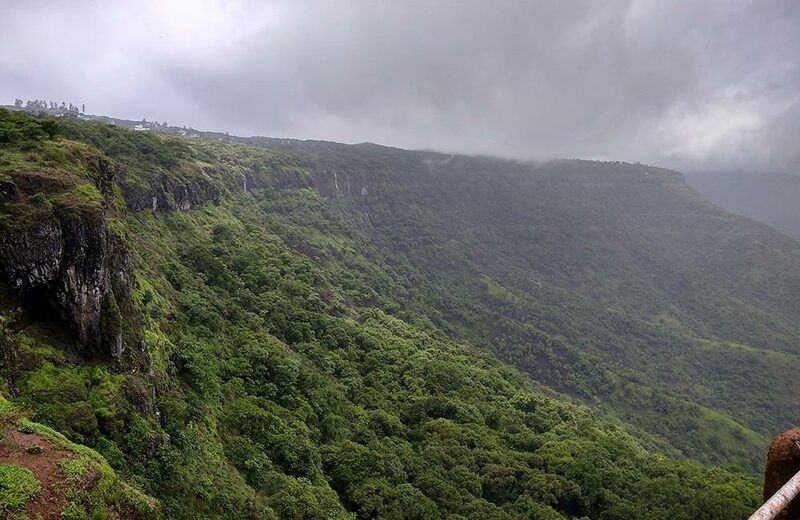 Yet another stunning destination point to explore in Mahabaleshwar, the Parsi Point has been named so as it was a spot frequented by the members of the Parsi community. What makes this spot a popular tourist destination is that it offers amazing views of the Krishna river valley and the Dhom Dam. The place is perfect to hang out with your friends or family or go for a picnic. You can even catch wonderful views of sunrise and sunset from here. If historical places excite you, you must not miss out on the Rajpuri Caves situated in the hill station of Mahabaleshwar. 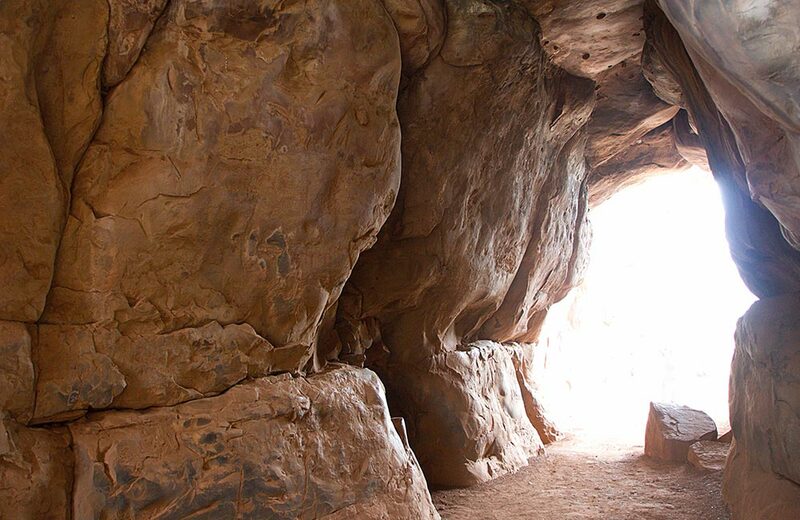 According to folklore, the Pandavas sought shelter in these caves during their exile. People also believe that the water from the holy kunds surrounding these caves can cure all kinds of diseases. Among the numerous temples situated within the caves, the shrine of Lord Karthikeya is the most revered. You can’t visit Mahabaleshwar without shopping for a few souvenirs from the bustling Town Bazaar area, can you? One of the main shopping areas in the quaint hill station, the market is frequented by tourists looking to take back home a few things as a memory of their trip. This marketplace teems with big and small shops dealing in various kinds of items. You can take your pick from colorful garments, local handicrafts, costume jewelry, tribal trinkets, leather goods, jams, marmalades and fresh strawberries, among others. 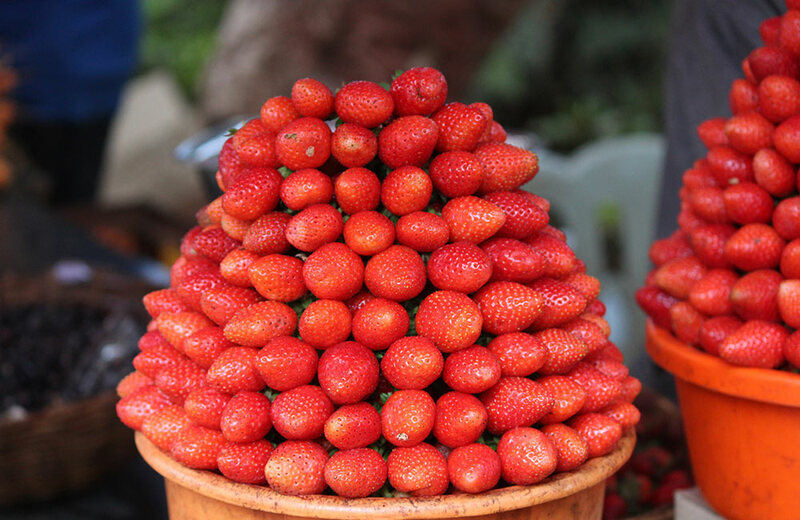 Now that you are all set to wind up your trip to Mahabaleshwar, how about buying some fresh strawberries and taking them home? 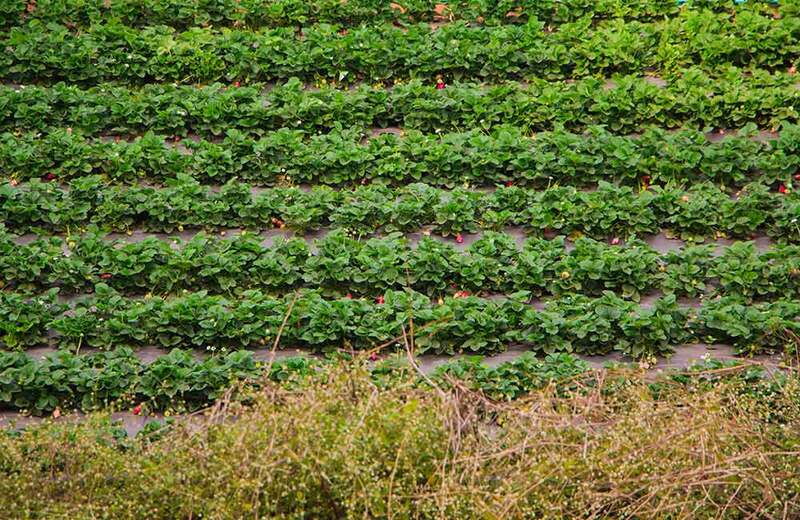 Head off to Laxmi Strawberry Farm where you can not only buy strawberries but also pick your berries (and eat them too!) right from the fields during the regular strawberry season. Walking through the field and picking these ‘berrilicious’ delights with your friends and family is going to be an amazing experience! 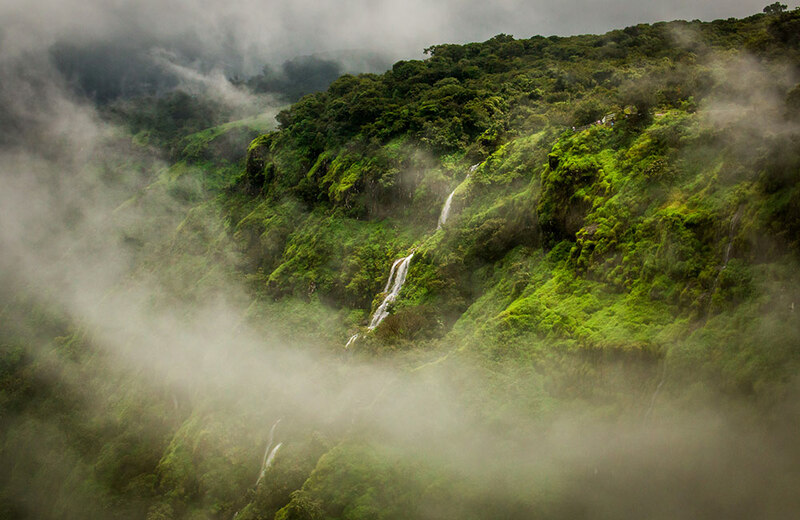 The magical beauty of Mahabaleshwar is something that you need to experience first-hand. So, don’t wait any further. 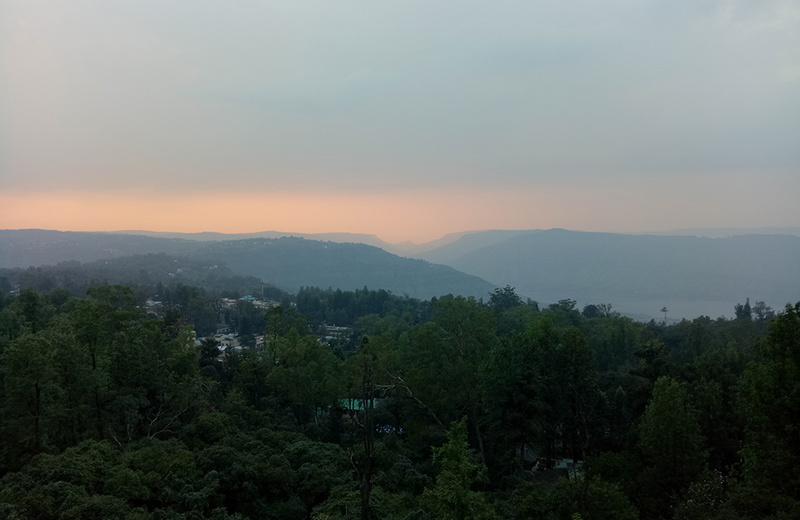 Plan a trip to this enchanting hill station and embark on a wonderful journey of exploring its green mountains, lofty hillocks, misty rivers, winding roads and an abundance of natural splendor. You will love every moment, we promise!